Home / Baking / Baking Mixes / Sugar Cookie Mix – 1.99 lbs. 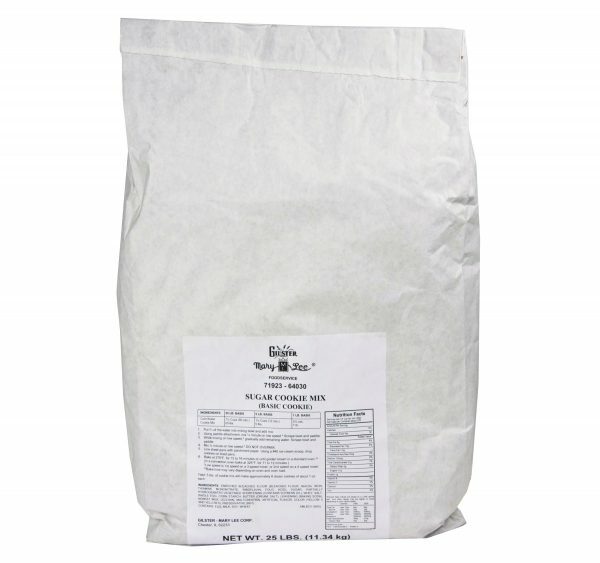 Sugar Cookie Mix – 1.99 lbs. Sugar Cookie Mix is simple to prepare – just add water to this mix to create soft and flavorful sugar cookies. Add extra sugar sprinkles or icing for an especially sweet cookie treat. 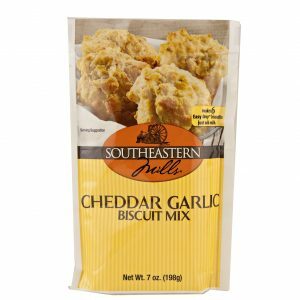 Cheddar Garlic Biscuit Mix 7 oz. 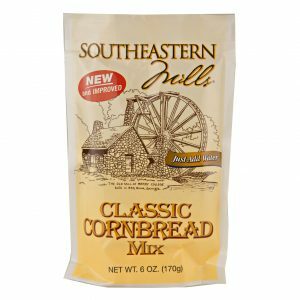 Southern Style Cornbread Mix 6 oz. Willow Creek Mill Italian Bread Mix 21 oz.